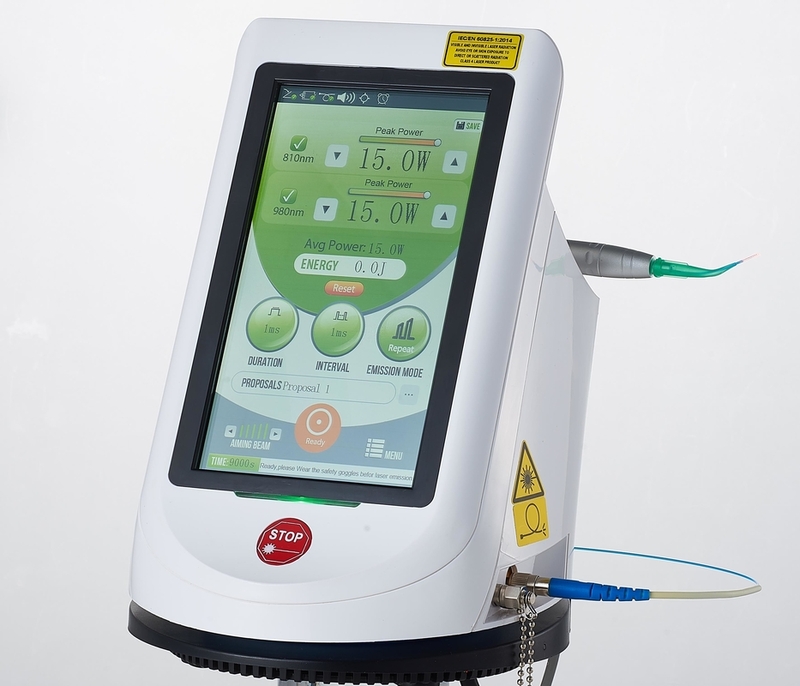 Berylas 810nm and 980nm wavelength laser are the most researched wavelength used in soft tissue units; The unique dual-wavelength technology combines the 810-nm wavelength optimally absorbed by melanin and hemoglobin with the 980-nm wavelength optimized for absorption by water they have energy and wavelength characteristics that specifically target oral soft tissues. 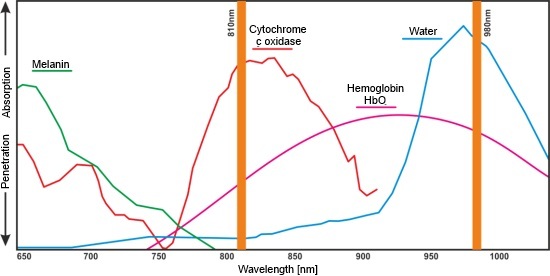 The 810nm and 980nm wavelength has been shown to have a significant long-term bactericidal effect in periodontal pockets; scaling and root planing outcomes are enhanced. Finally, the patient is typically more comfortable; gingival healing is faster, more stable. In-office teeth whitening remains in demand and can be a steady, reliable source of revenue for practice. With affordable per-patient costs and dramatic results in as little as 20 minutes of chair time, your practice can begin benefiting from laser whitening today. Berylas is cleared for temporary relief of minor pain, including pain associated with TMJ or other thermomandibular disorders. 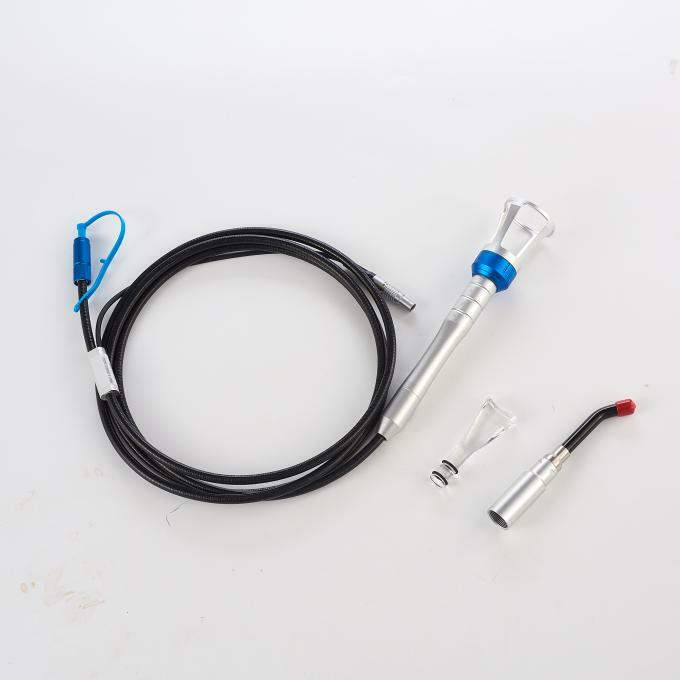 And with patented handpiece attachments to simplify the procedure and provide pain relief faster.